 There is no cost to participate in the Hyperledger Hackfest. A cancellation/no-show fee of $50.00 USD will be charged if you do not cancel by 08:00 PST on Wednesday, September 19, 2018 or do not attend the event. Your credit card will only be charged if you do not cancel by the deadline or no show for the event. This helps us to accurately plan for the event.